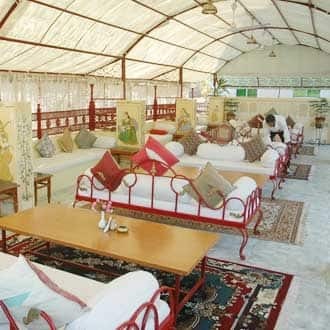 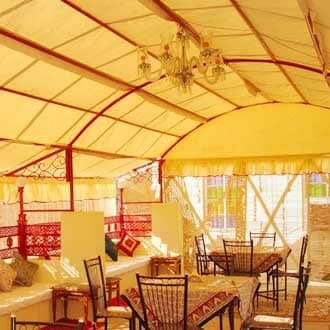 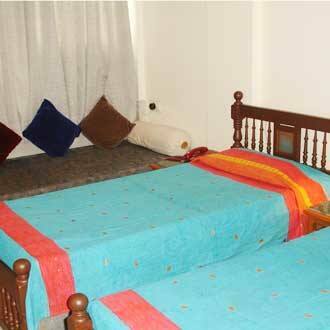 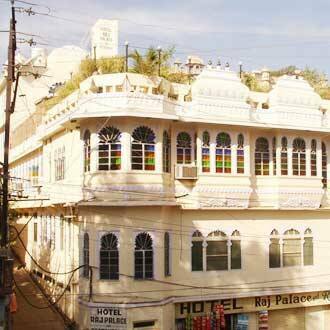 Hotel Raj is a budget accommodation in Udaipur that provides breakfast service to its guests. 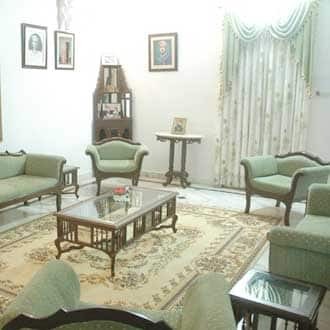 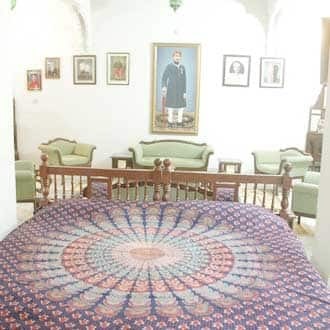 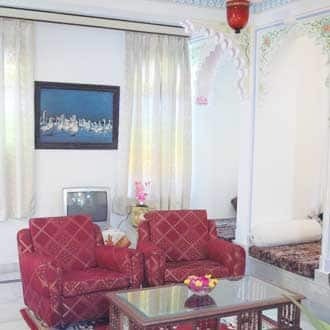 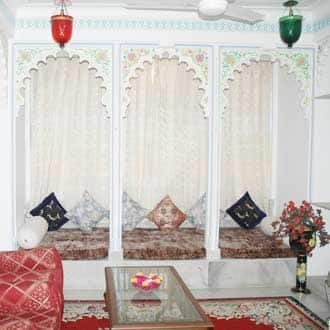 The hotel is located near the City Palace (3 km) and is accessible from the Udaipur City Bus Station (0.5 km).Every room in this hotel has a multi-line phone, cable/satellite TV, and reading lamp. 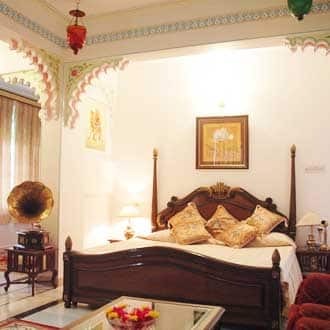 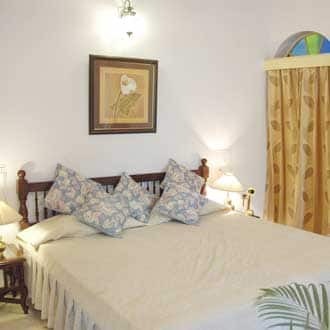 There are 12 rooms in this 2-story hotel.Guests at Hotel Raj can avail of wake-up-call, laundry, and room services.This Udaipur hotel operates a front desk. 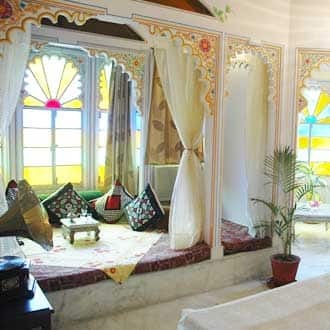 A few tourist spots to visit are the Nehru Garden (5 km), Lake Pichola (3 km), and Monsoon Palace (10 km). 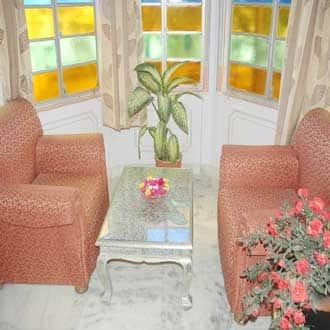 The hotel is located at 1 km from the Udaipur City Railway Station 24 km from the Maharana Pratap Airport.